3. 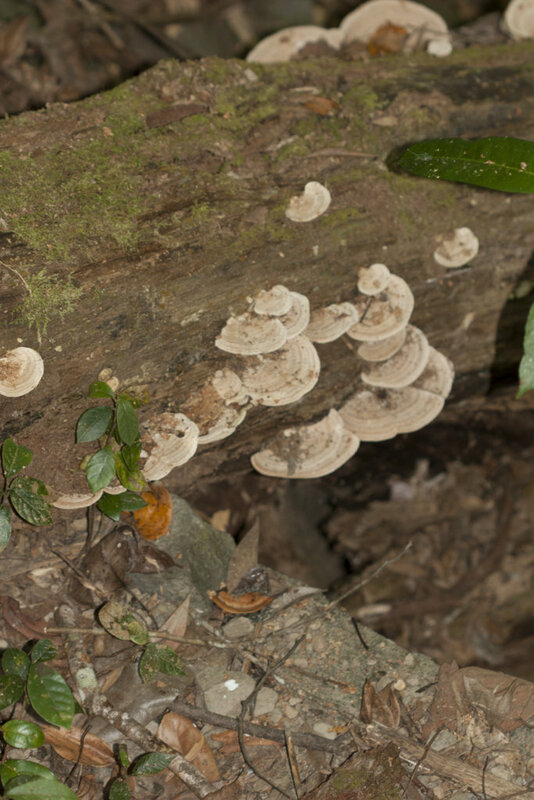 Fungi – how many 'fruit' can you find ? 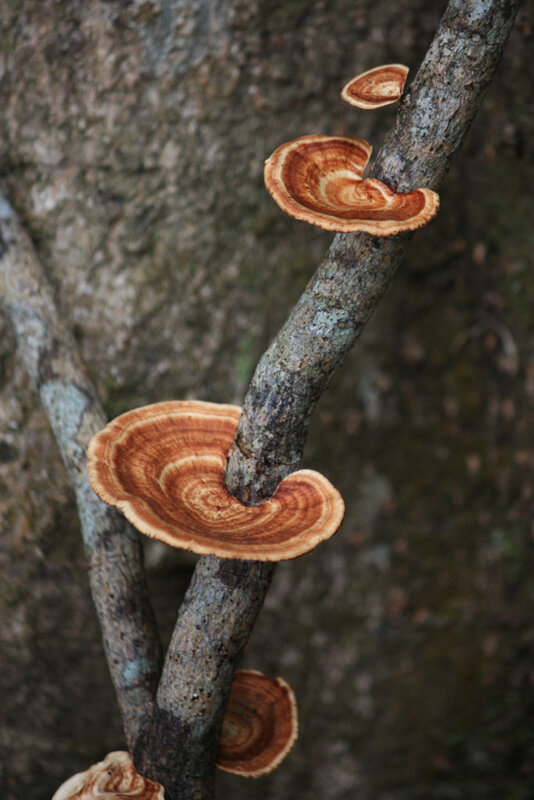 ​Did you know that the biggest living organism is a fungus, over 3 kms across; the internet in the soil. 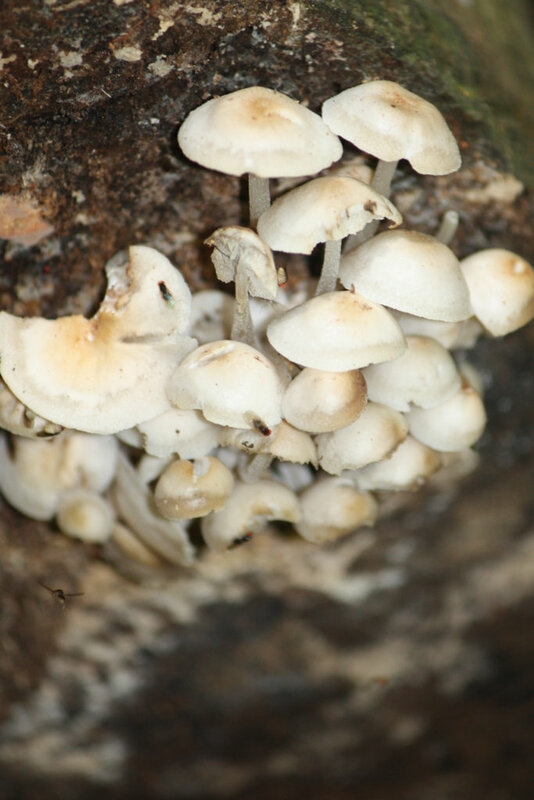 Most fungi break down dead matter. Consider them the plant's clean up crew.nsider them the planet’s clean-up crew. ost fungi is helpful. They break down dead matter. Consider them the planet’s clean-up crew. Please DO NOT eat !